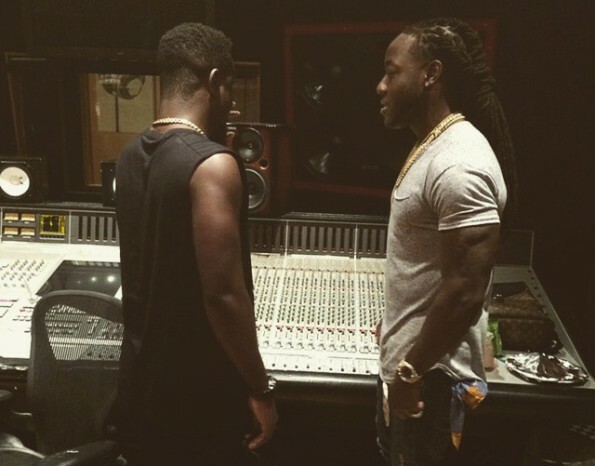 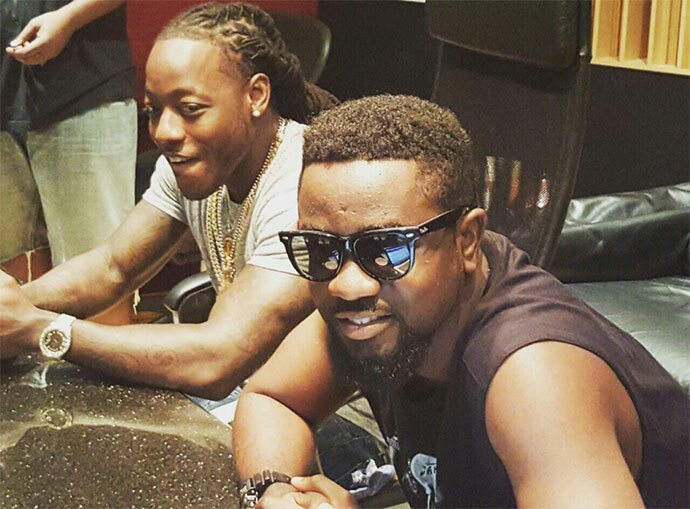 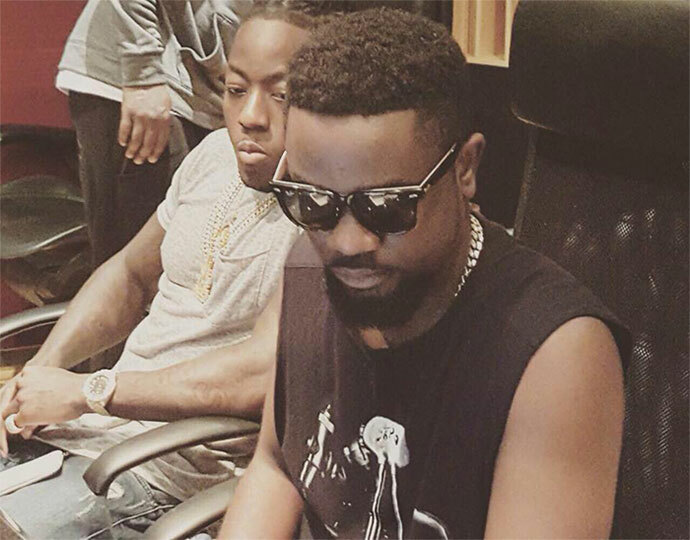 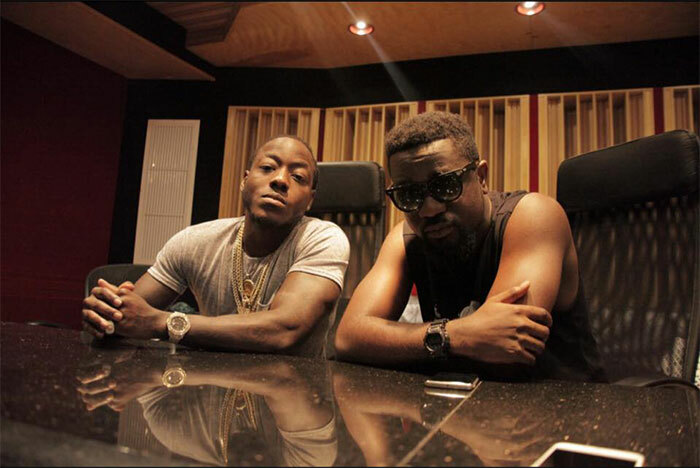 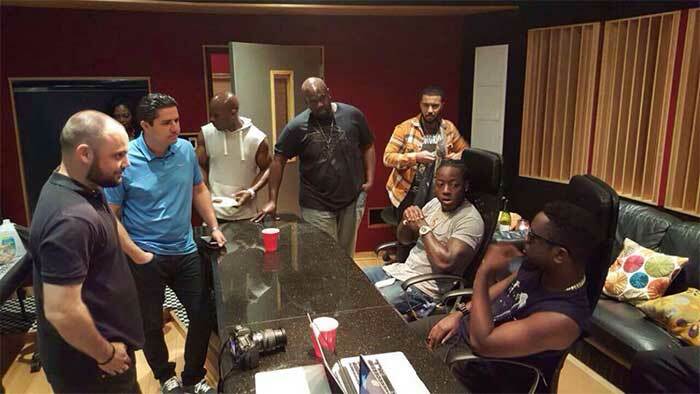 Ghana's best rapper and BET award winner, Sarkodie, has featured America hiphop artiste, Ace Hood on his yet-to-be released track titled "New Guy". 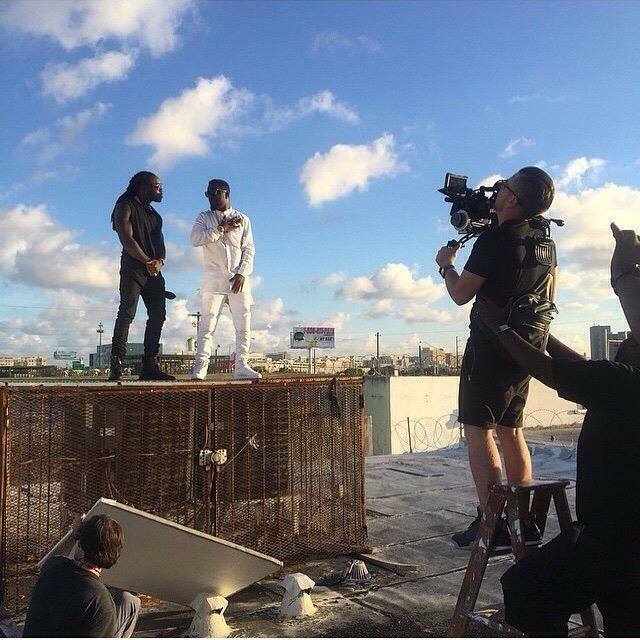 The two are almost currently done with shooting a music video for the track in Miami, USA. 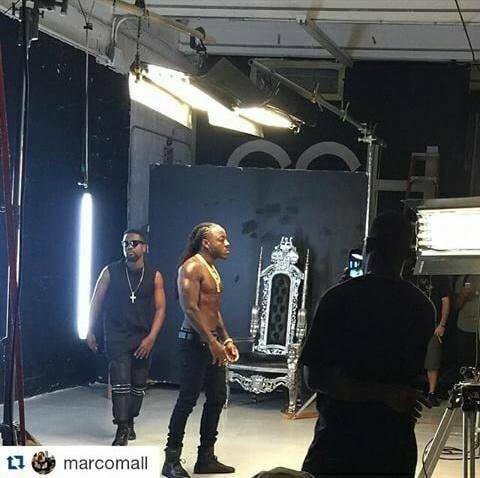 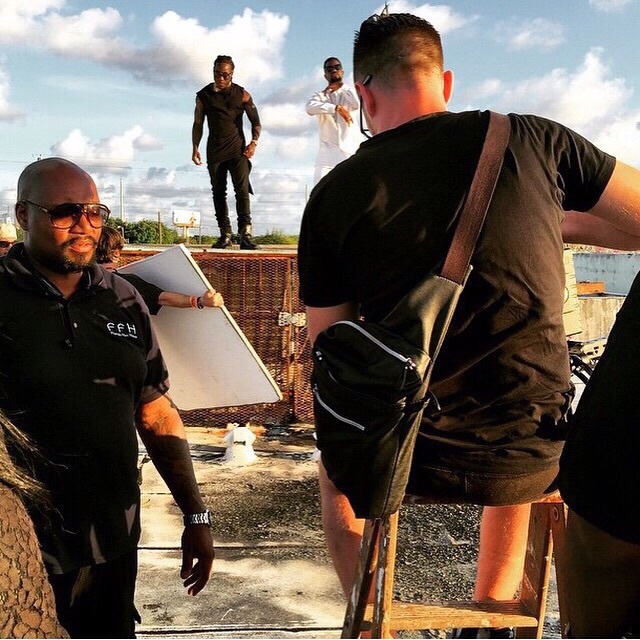 The music video shoot is directed by South African director, Justin Campos of Gorilla Films.